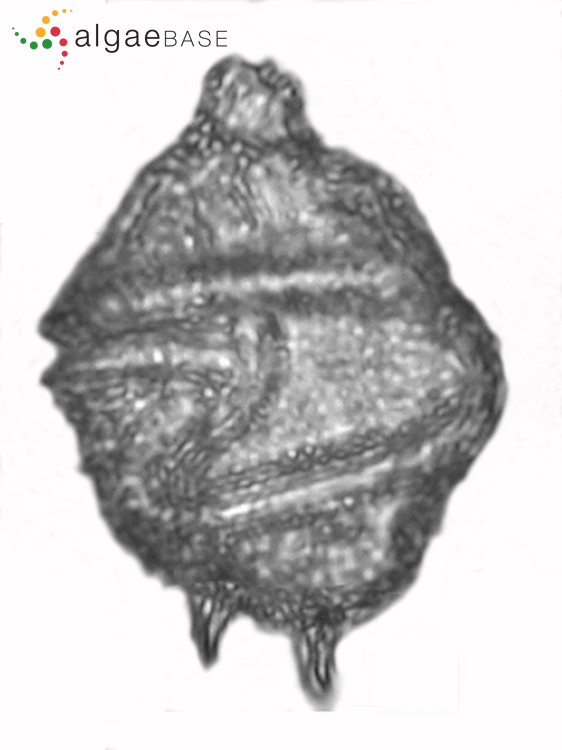 This genus contains species which have a very thick, armoured theca. The girdle is conspicuously offset.. 08 Feb 2017. © Robin Raine (Robin.Raine@nuigalway.ie). Type locality: North Sea, near Glesnaesholm, W. Norway (Silva 1996-to date).